Son of Promise by Caryl McAdoo — Can a wife find the grace to forgive when her husband’s withheld the truth? 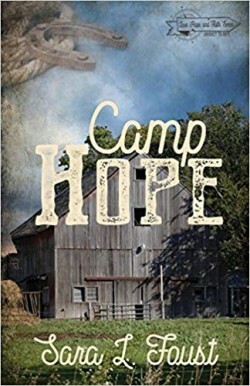 Travis Buckmeyer has a secret son, and the morning’s come to tell his sweet wife. He hates breaking Emma Lee’s heart. She promised him one ten years ago, but hasn’t been blessed to carry a baby to term. Every miscarriage made the telling harder, but now his clock’s run out. He’s going for his son, praying he won’t lose her. Cody knows who his mother claims his father is, but he’s only interested in getting sprung from reform school then boosting enough from the do-gooder to bust out on his own. Lady Helena Stanhope’s reputation is in tatters…and she’s lost any hope for a “respectable” ton marriage. An arranged union is the only solution. 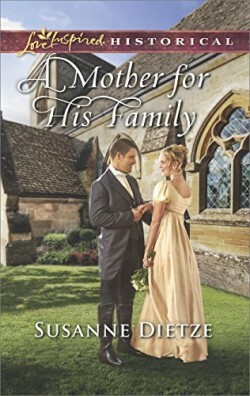 But once Helena weds formidable Scottish widower John Gordon, Lord Ardoch, and encounters his four mischievous children, she’s determined to help her new, ever-surprising family. Even if she’s sure love is too much to ask for.